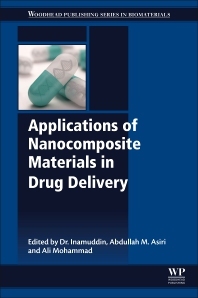 Applications of Nanocomposite in Drug Delivery discusses and explores the applications of nanocomposites in the area of drug delivery. Starting with a scientific understanding of drug delivery fundamentals, the book explores the utility of nanocomposites in the area of controlled, transdermal, osteo-articular tuberculosis and stimulus sensitive drug delivery applications. The book intricately details and discusses a variety of methods for their preparation, while also highlighting specific applications of nanocomposites in targeted drug delivery.